You are here: Home / Blog / Roofing / What Makes Asphalt Shingles Extremely Popular? Most trends come and go, however, so it also pays to know those that never seem to fade. One such trend is the use of asphalt shingles. What makes this material so popular in American homes? BSR, your roof repair and replacement specialist, discusses the answers. Your home is well-protected by asphalt shingles. These shingles have enough durability and resistance against everyday weather and occasional storms to last for a long time. Regular inspections and maintenance can make them last even longer. You can choose between 3-tab shingles for a thinner roof profile or architectural shingles for a more dimensional look. We offer expert advice on which type would look better on your home if you are uncertain. Despite the low price, quality asphalt shingles can easily last up to 15 years. With proper roof care and maintenance, you can extend that up to 20 years. However, anything beyond its peak performance years means you should start thinking about getting a roof replacement. You can take full control over the look of your exterior residential roofing system with asphalt shingles. They come in a wide variety of colors. That’s another thing that makes asphalt shingles popular among homeowners today. You can mix and match your asphalt roof with different architectural styles and have it installed according to your existing exterior. 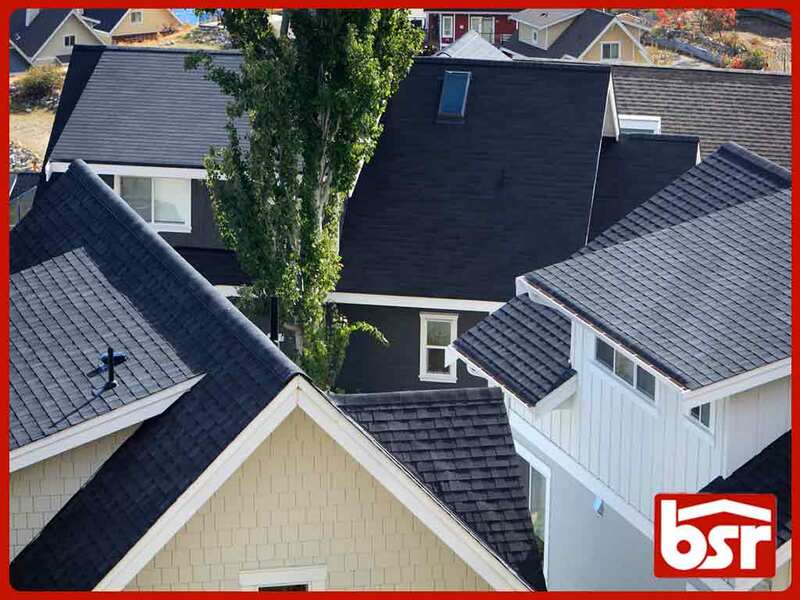 BSR has everything you need for your asphalt shingles replacement or transition. 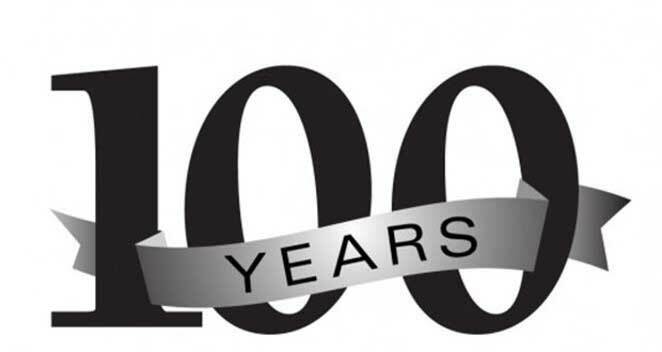 We’ve been providing quality services since 1913. You can call us at (607) 229-1280 or fill out our contact form to request a free project quote. We proudly serve homeowners in Ithaca, NY, and other surrounding areas.